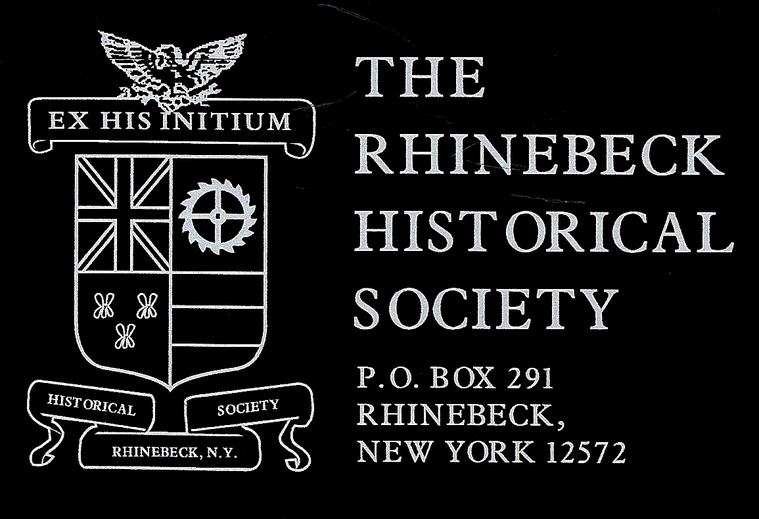 The Rhinebeck Historical Society archives is a treasure trove of exciting history. It consists of records dating back to the 1700's but also books, pictures, maps, charts and hardware. Our catalog of the archived materials is maintained and updated constantly and is available through this website. Check out our links box also. Click here to view quarterly newsletters. Volunteers play a big role in our organization.